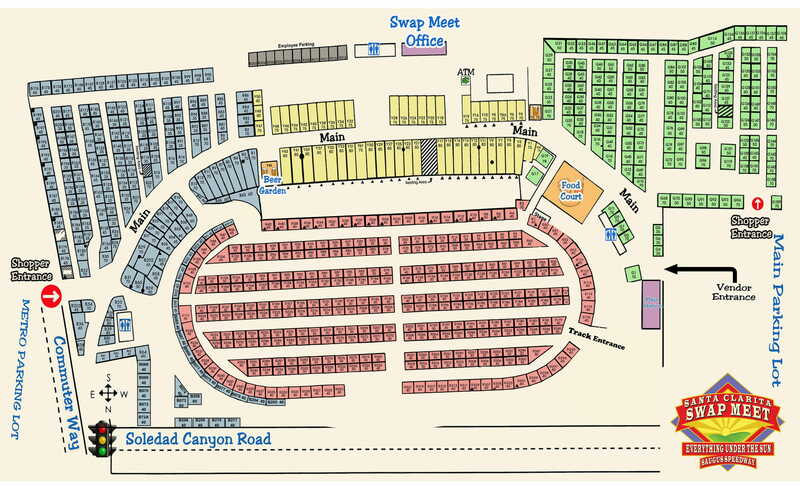 Please scroll down and click on the space map of your preferred market day. An enlarged map will open in a new window and can be zoomed in for a detailed view of the space numbers. 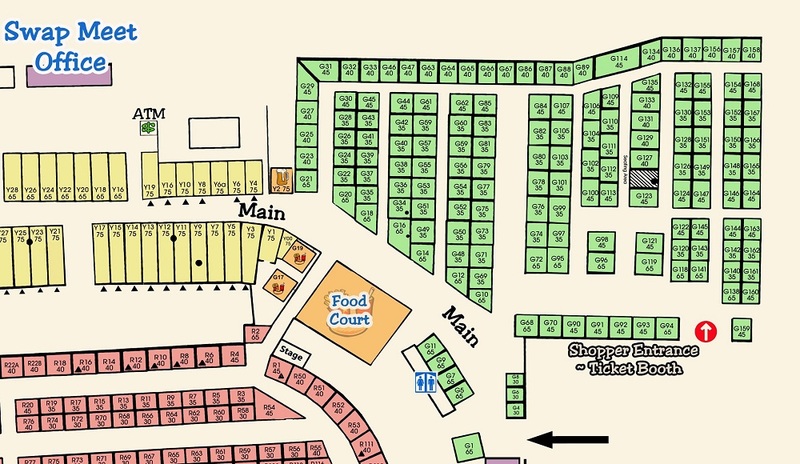 Sunday map - The number at the top designates the space number, the number at the bottom is the price.